To make innovative educational apps for children. Some time back I decided to teach my daughter to read using the synthetic phonics approach. My first task was to introduce her to the letter sounds. While there are many fantastic apps and web services that teach Phonics, she often got confused between the subtle differences in some letter sounds when listening. I was surprised that none really demonstrate correct pronunciation using visual aids like lip, mouth and tongue movements. Another surprising limitation of the available apps and software was that few apps encourage children to practice out loud and even fewer are anyway effective at getting children to pronounce sounds and words aloud. This active participation in a lesson really enforces learning and the ability to recall and is routinely used by teachers in the classroom. I decided to use my background in audio and visual speech technologies to create novel apps to support the Phonics approach to reading. 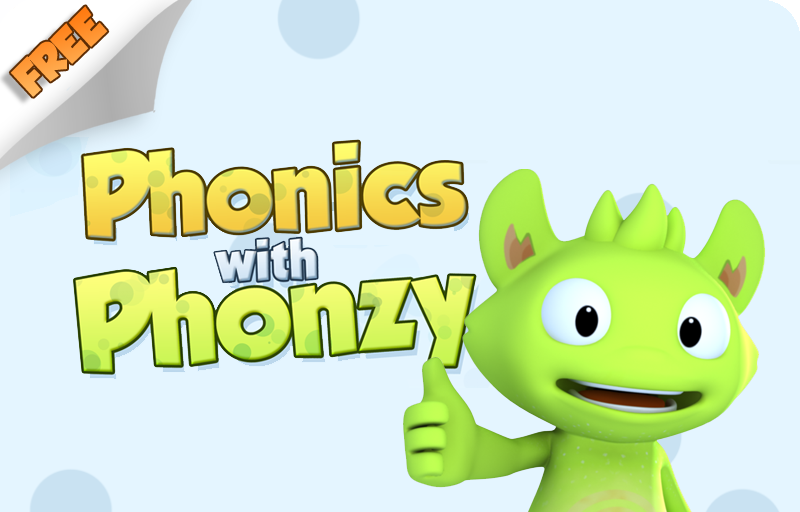 Our first app ‘Phonics with Phonzy’ concentrates on introducing children to phonics or letter sounds in a fun an engaging manner. 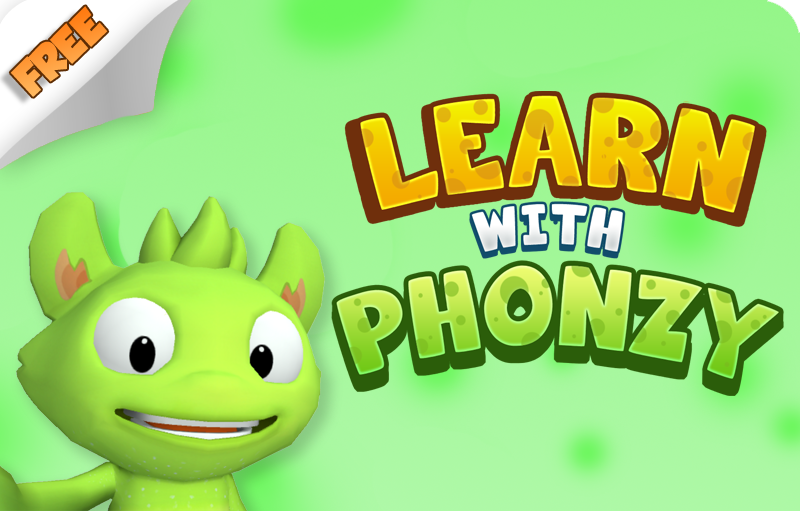 Phonzy will demonstrate correct pronunciation both audibly and visually. 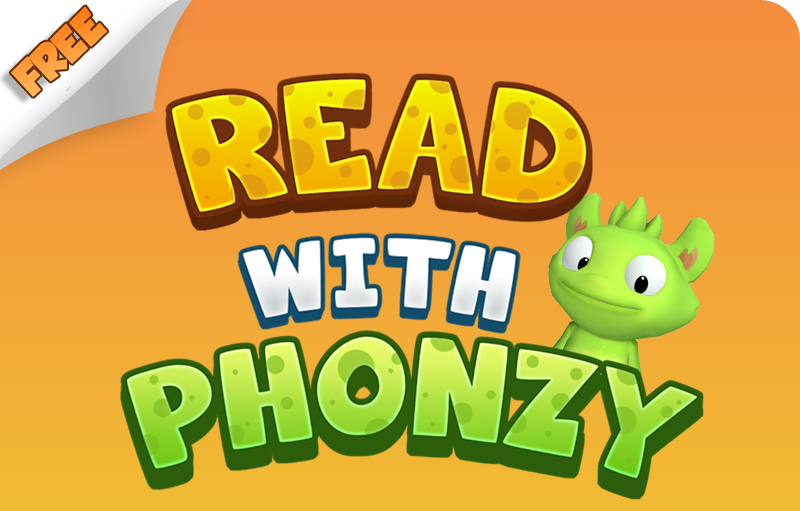 Phonzy will also encourage children to practice their sounds and words aloud. Interlaced throughout their practice are engaging animations and fun interactions with Phonzy. To create these apps we have a fantastic team of educators, designers, animators and programmers.